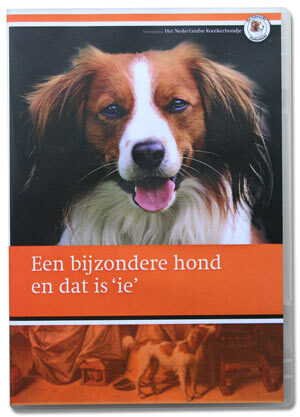 It is possible to buy different articles in our shop. Corrie Cop is present at a lot of events with different Kooiker articles. 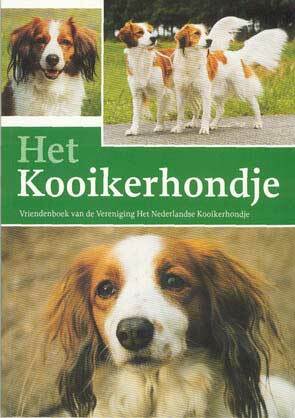 Articles can be ordered by transferring the right amount of money to bank account number NL47 RABO 0328 8816 86, BIC: RABO NL2U stating Vereniging Het Nederlandse Kooikerhondje, Beekbergen. NOTE: a new bank account number!! Please state the edition/article you want on every order. When ordering an embroided article clearly state the colour, size and the description that has to be embroided. It is not possible to embroider a name on the cap. 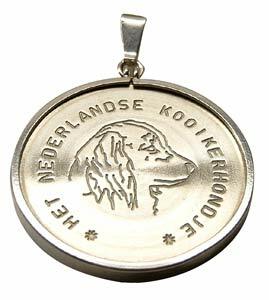 Below you can find a list of the Kooiker articles and the prices. Clubregister PDF including replenishment till October 2018; for members € 50,00 n.v.t. Clubregister PDF including replenishment till October 2018; for non-members € 55,00 n.v.t. 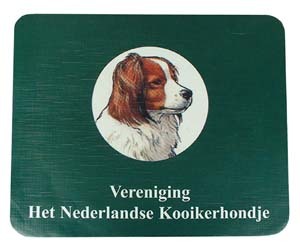 The following articles are available with embroidered Kooikerhondje head. 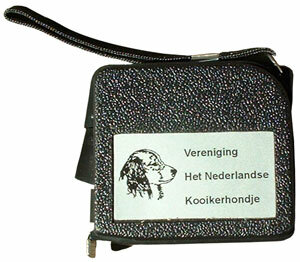 It is also possible to embroider the dogs’ name (or own name). The cap is available in black, white, cobalt blue, and dark green. The body warmer is available in dark green and dark blue.